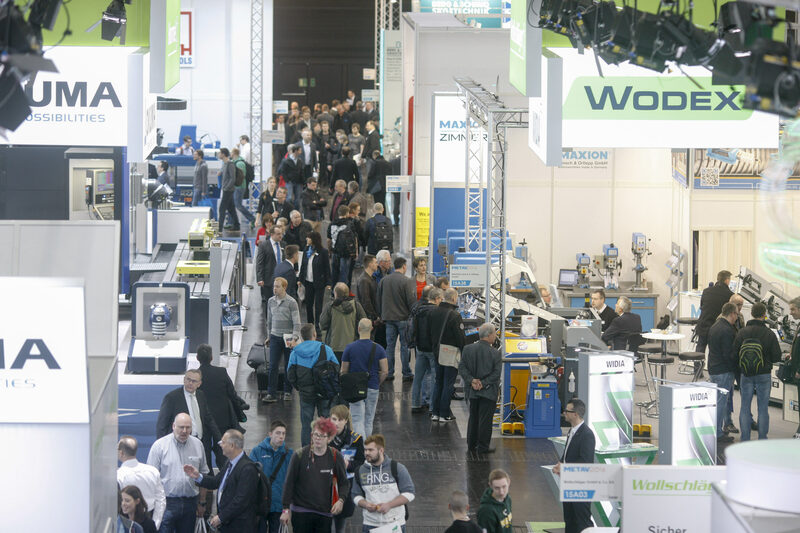 Frankfurt am Main, 4 October 2017– The 20th International Exhibition for Metalworking Technologies, which will take place from 20 to 24 February in Düsseldorf, shows the entire value added chain in an overall organic view. The classical topics of metalworking are found at the core of the METAV, such as machine tools, production systems, high-precision tools, automated material flows, computer technology, industrial electronics, and accessories. This heart of the fair is intrinsically connected with the so-called Areas, which were successfully introduced with the new METAV concept in 2016. The fair thus represents the reality of modern industrial manufacturing compressed into its grounds. Two areas are dedicated to special topics of production technology, and two others are focused on special industrial sectors. The Additive Manufacturing Area, in contrast, illustrates that the corresponding manufacturing processes have firmly established their place in the factories. They are an outstanding complement to classical metalworking that joins in with the entire bandwidth of the process chain – even though mechanical post-processing is required in any case. This is made clear not least by the numerous exhibitors that rely on hybrid machines, i.e. production technology that combines additive with machining manufacturing. As the second user-based Area, the Medical Areafocusses on medical technology. With its stringent requirements and massive innovation potential, it is a driver of technological progress in production technology. There is a good reason why medical technology ranks highly in the worldwide registration of patents. On the other hand, it is a segment with outstanding, long-term market perspectives. Demographic development of the world population is fuelling the demand, above all including the increasing average age in industrialised countries and the rising standard of living in numerous emerging countries. · VDW Technology Day “Safety guidelines at machine tools”.